Many land plots across Glasgow currently have contamination issues which prevent housing or commercial developments from taking place due to the cost of remediation. 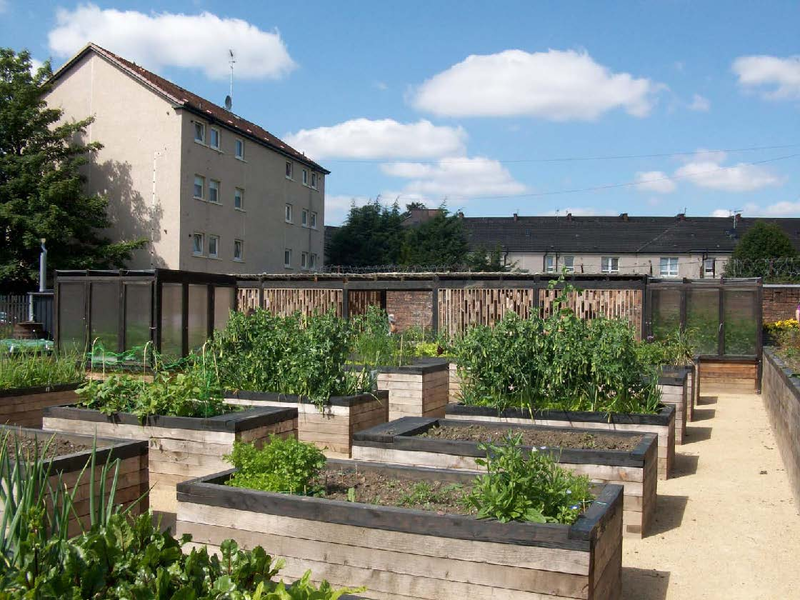 The Stalled Spaces project gives communities the opportunity to temporarily use a plot of such land in a way which brings benefit to the community, when the contamination issues do not prevent such re-use. The community can choose to adapt the plots for uses such as pop-up gardens, urban gyms, play or art spaces. 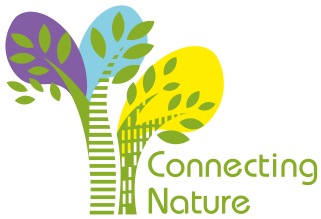 Many of these initiatives represent nature-based solutions. Over 100 sites have been taken over by local residents.